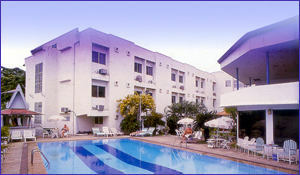 PRINCE HOTEL CHIANG MAI. A Touch of the North located in the Center of Town. SPEND LESS. ENJOY MORE. Most Suitable for Business or Pleasure in Chiang Mai. 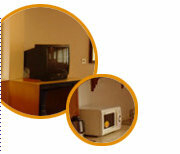 Hi-speed Broadband Internet provided directly to each room. 106 rooms and suites are luxuriously furnished and air-conditioned with private bathroom and shower, telephone, wall-to-wall carpet, mini bar and refrigerator, colour T.V.  and satellite T.V., Hi-speed Broadband Internet access and safety box.